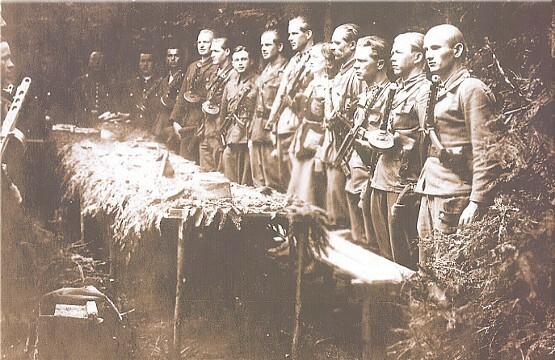 Lemko Company of the Ukrainian Insurgent Army (Lemkivska sotnia UPA). 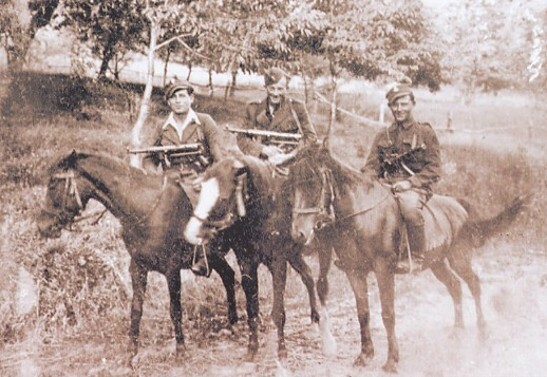 A military unit of the Ukrainian Insurgent Army (UPA) organized in October 1945 in Lisko county, Lemko region. Composed mostly of local peasants with no military training, it was assigned to Captain V. Mizerny's (nom de guerre: Ren) battalion and given the code names 95a and Udarnyk 5. Its zone of operations was the 26th Tactical Sector of the UPA. Under Lt Stepan Stebelsky's (Khrin's) command, the company expanded quickly, and by the spring of 1946 it had six platoons and approx 260 men. In April 1946 two of the platoons were detached to form the company Udarnyk 8. The Lemko Company became widely known as an active fighting force. In the first 18 months it fought more than 100 engagements with Polish army or police units. The most famous of them was its successful ambush on 28 March 1947 of Gen K. Świerczewski, Poland's deputy defense minister. In April–June 1947 the company suffered severe losses in almost continuous combat with Polish units, which were conducting Operation Wisła, and on 29 June it was forced to retreat into the USSR. After several weeks of skirmishes with NKVD border guards, it was strengthened with soldiers from the demobilized Udarnyk 8 and reorganized into two platoons. On 15 August 1947 it was placed under Lt Stakh's command and sent into western Drohobych oblast. 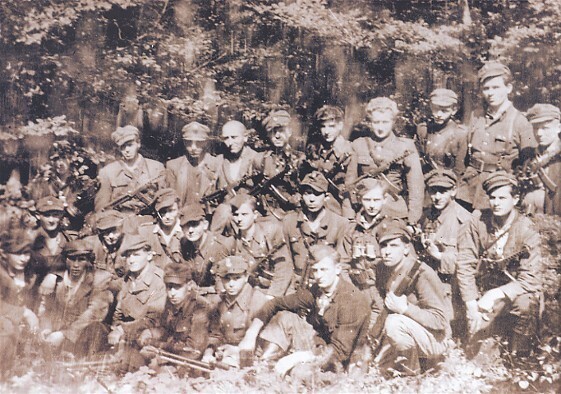 On 10 September 1948 it was demobilized, and its soldiers were assigned to the armed underground.